Attend a ‘mock practice’ session for the Mayday Club Youth Choir. 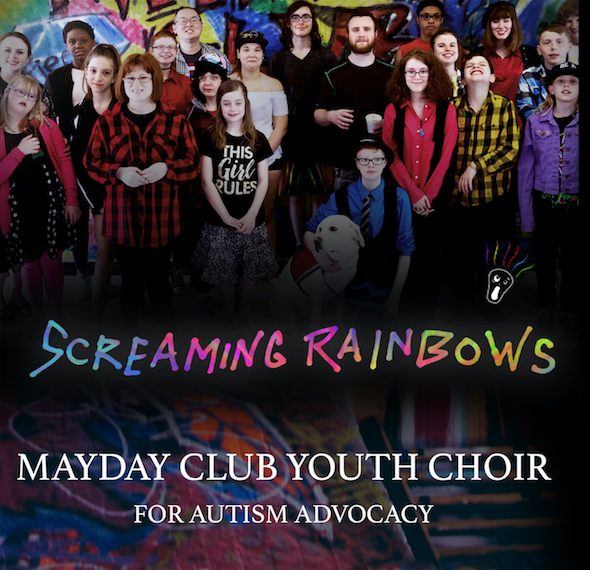 The Mayday Club Youth Choir for Neurodiversity is a professional children’s choir that was started in 2016 by a UBC student diagnosed with Asperger’s Syndrome, as a means to combat the stigmas and isolation that individuals who are ‘different’ often encounter. This entry was posted on September 24, 2017 by Events Manager.